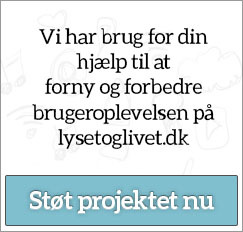 Alle nedenstående telefonandagter stilles til rådighed af vores tyske samarbejdspartner ERF. Choose, listen and tell it to somebody! Via internet it's possible to listen to messages from the archive of ERF. Look in "Andagter". Choose the language you want to listen to and dial the phonenumber, which is written beside the language here below. Then it soon will be possible to listen in the chosen language.